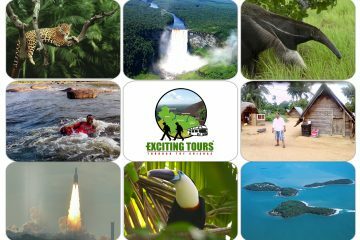 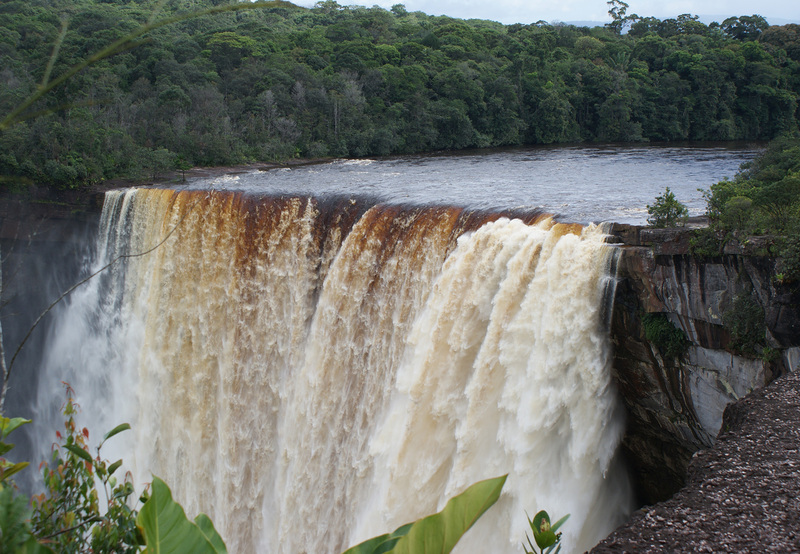 Exciting Tours is a registered and growing tour operator in Suriname (South America Paramaribo) and is part of a large network in the Guiana’s. We would like to announce our recently relaunched Exiting Tours website. 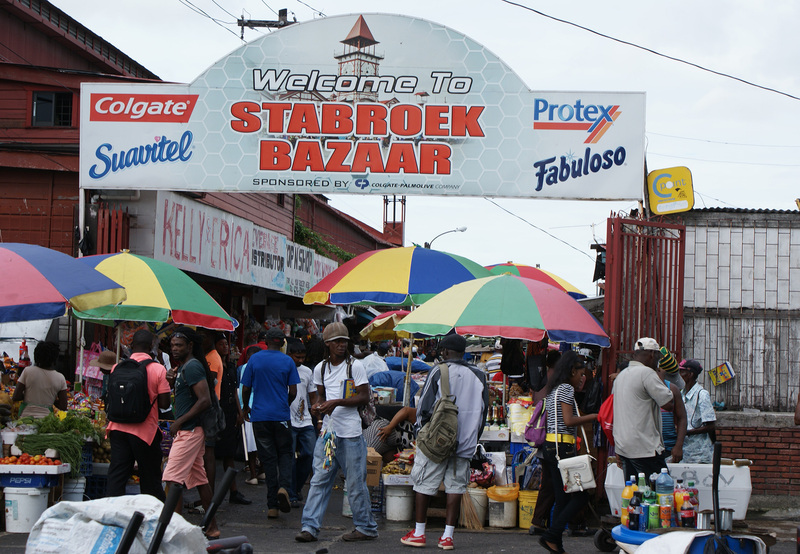 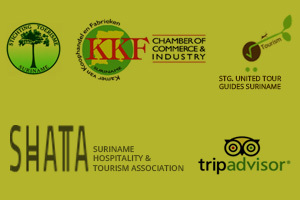 You can now find information about all the travel products and services that we offer through the Guianas. 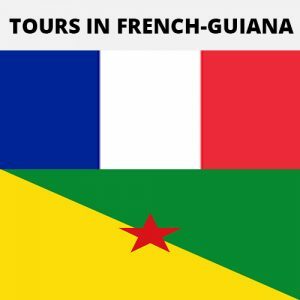 We strive to provide you with the information to keep you informed about current events and any new products or services for the Guianas. 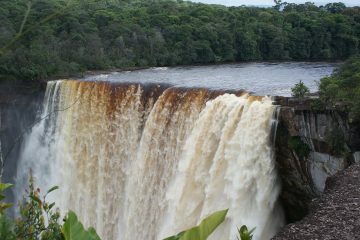 (South America Paramaribo) and is part of a large network in the Guiana’s. 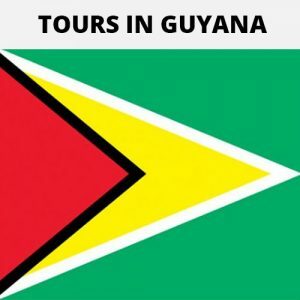 Learn how to go on a tour successfully. 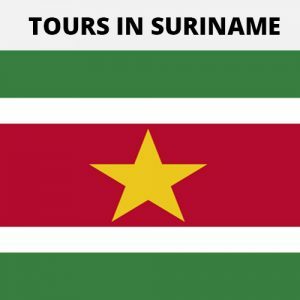 Here are some key things to keep in mind to help you book a tour. 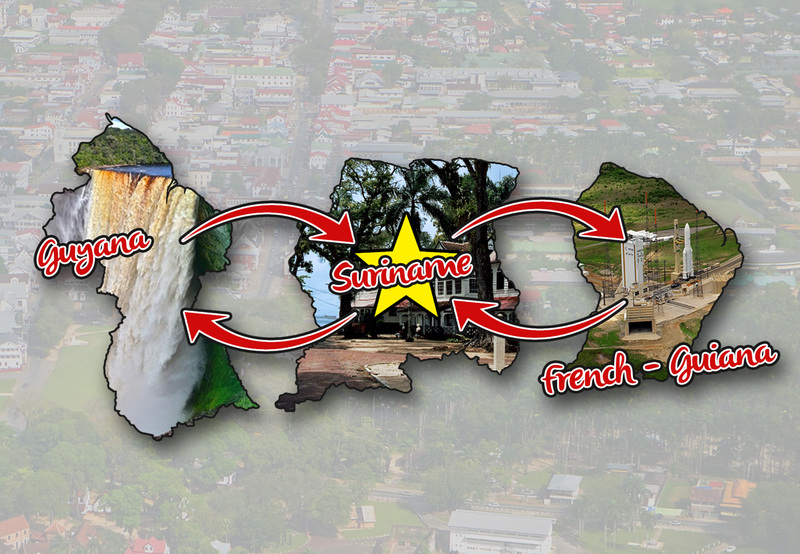 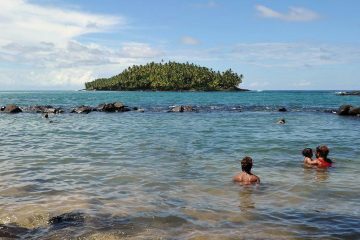 Learn how to reach the Guiana’s by car, plane or boat. 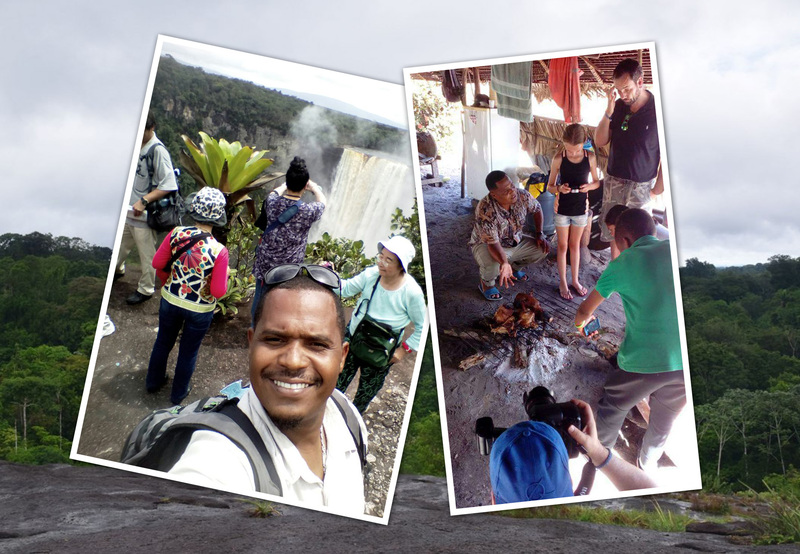 What are the differences between the Tourist card and a Visa?